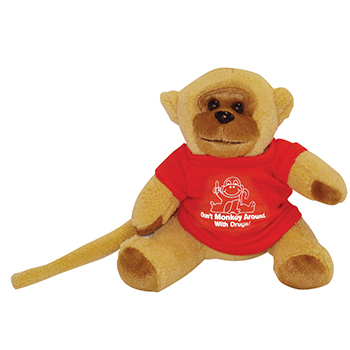 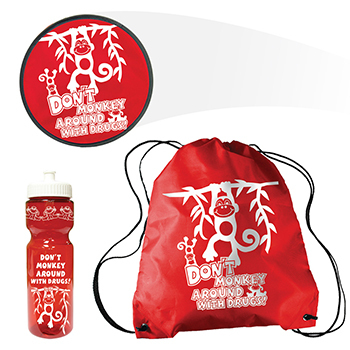 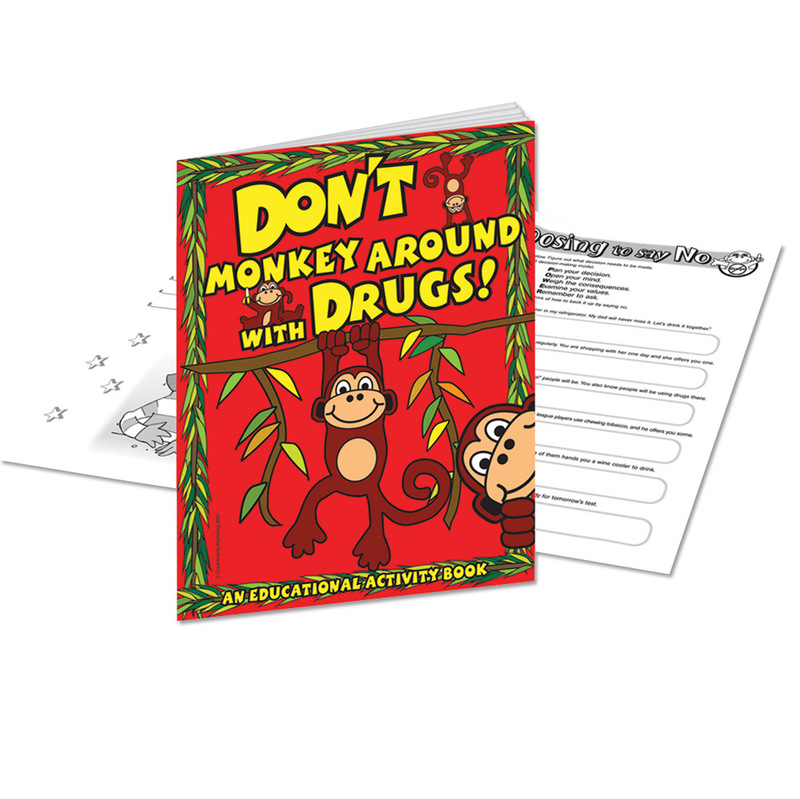 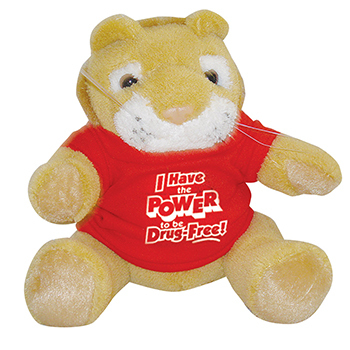 Work with students to reinforce the meaning of Red Ribbon Week with this fun-filled Don't Monkey Around With Drugs! 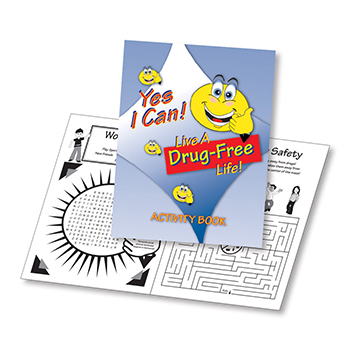 activity book. 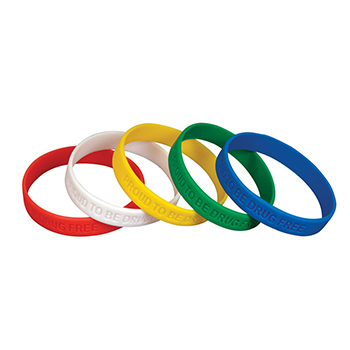 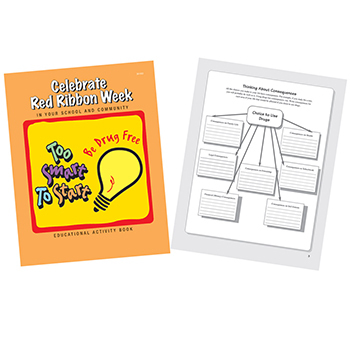 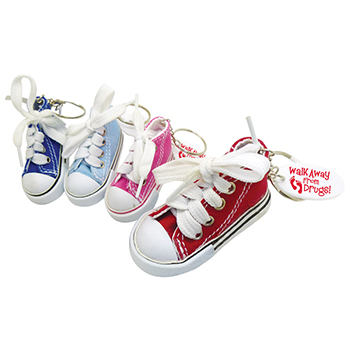 Students will enjoy these simple games and activities that challenge them to remember what they've learned about maintaining a healthy, drug-free life style. 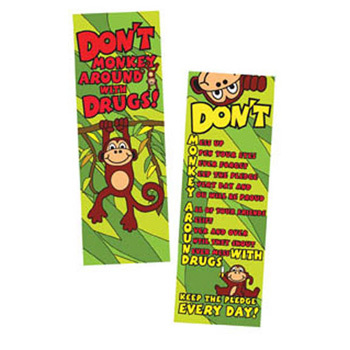 8-pages. 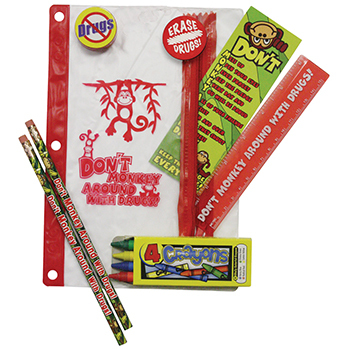 Grades 2-5.